SIGN UP FOR TRIVIA HERE!!!! 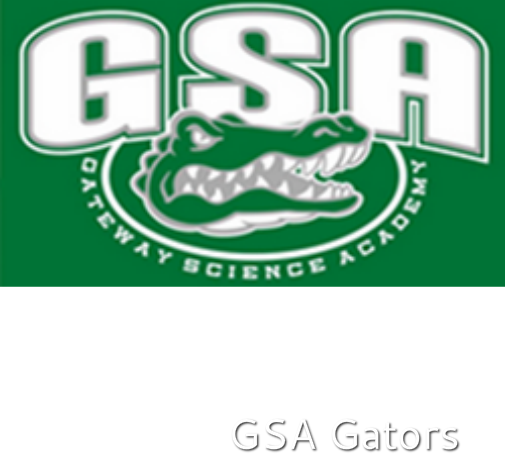 GSA Athletic Association uses all funds raised to support our youth in sports activities. Funds are used for uniforms, league fees, field and gym rentals, equipment, registration fee assistance for families and more. Thank you to past years Trivia Night Donors!